Access the most recent presentations, consultations, agreements, reports and resolutions issued by the FNE. Know what it is, how it works and how to apply to the benefits established in Article 39 bis of D.L 211. Know all the necessary background to understand and initiate the analysis of a merger operation in the FNE. Find the work of the FNE on abuses of dominant position, interests in competitors and interlocking directorates. See the main documents related to the development of studies that analyze the competition in the markets. 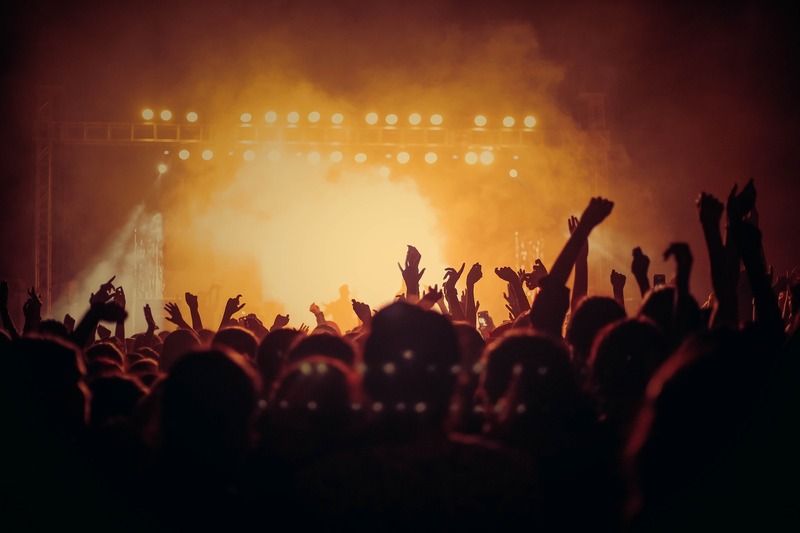 Review material about the Competition Day celebration and the Annual Public Address, as well as national and international guidelines and agreements. Find out about the agenda, documents and cooperation with other competition agencies and international organizations. Explore the regulatory framework, proceedings and jurisprudence about competition cases. Find here all the related material to the 15th version of the annual seminar of the FNE, Competition Day 2017. See invitation. 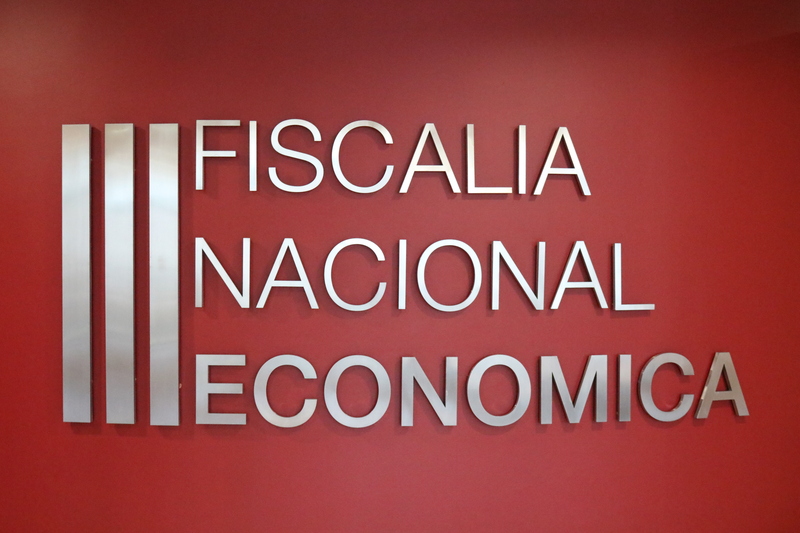 On May 4 of this year, the Fiscalia Nacional Economica carried out its Participative Public Address 2015 - 2016, in which it detailed the main achievements of this period and the challenges for the institution, in compliance with Law No. 20.500, on Associations and Citizen Participation in Public Management. 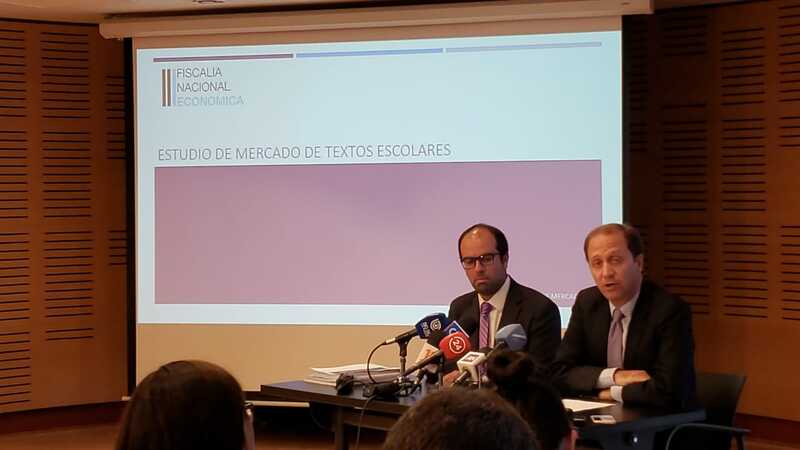 The FNE announced on July 26 of this year the beginning of a study on the market of notaries, an activity which is currently carried out by 327 notaries offices distributed throughout the country. The FNE announces the results of the third survey on "Study about the perception of the dissuasive effect of the actions undertaken by the FNE", carried out by Deloitte since 2012. If you have information about any anti-competitive behavior, you can contact us and report it here. Access here to request your receipt of application to the benefit of the Leniency Program. 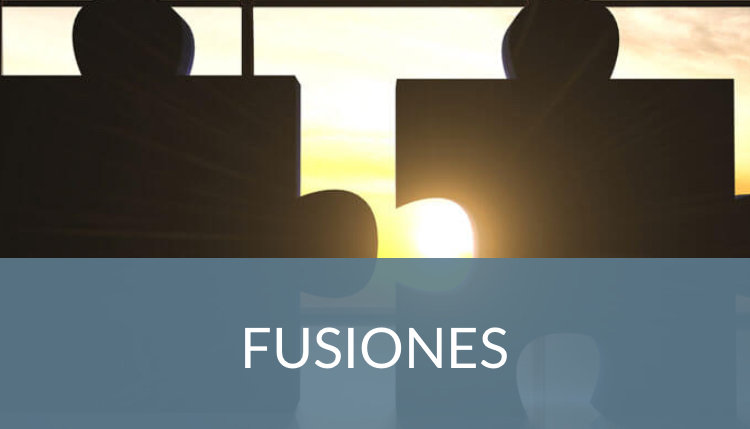 Access to the forms that detail the documents that must be presented to the FNE, in order to notify a potential merger. Enter your statement in an agile and secure manner, without time limitations and with immediate confirmation of receipt. Through our contact form, you can submit your questions, suggestions and congratulations.